Palante Technology is a worker cooperative that provides tech consulting services to progressive nonprofit, social justice, activist and community organizations. 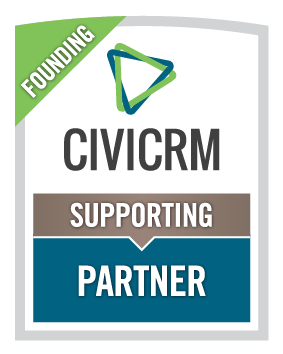 Through this work we've developed a deep understanding of nonprofit tech needs. We have also been long involved with activism and organizing in non-technological capacities, including involvement with many of our client organizations. This breadth of experience allows Palante Tech to provide services that are tailored to meet the specialized needs of nonprofit community organizations. 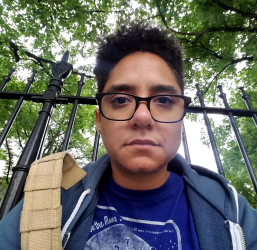 is a gender/queer Black Boricua living in Oakland, CA. 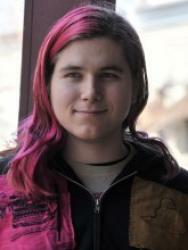 Jack has worked at the intersection of tech and social justice since 2003. Their roles at Palante include Backdrop and Drupal site builder and developer, CiviCRM support person, project manager, and trainer on a wide range of topics from data management to digital security. Jack has been involved in activism and organizing for many years, working primarily within LGBTQ and people of color organizations and communities. They serve on the board of Aspiration and the Backdrop Project Management Committee. Jack is also a writer, leftist gadfly, casual musician and all around geek. is a geek in everything they do; including theater, activism, comics, puppetry, and technology. Starting with an Apple IIGS, they have worked hard at perfecting the art of taking computers apart when they don't work, and putting them back together so they do. A queer trans Muslim punk, Jamila loves that they get to use their geeky skills in support of so many wonderful organizations. Jamila is almost always online everywhere as mxroo. grew up in North Andover, MA and is currently living in New York. Janine learned how to program in college but veered off the computer science track into peer education, ethnic studies, and health organizing. Janine is very excited to be part of the tech support team at Palante! is a half asian trans woman who has called NYC her home for 9 years. She comes to Palante from an eclectic background of research science and art history. She has taken apart, broken, and fixed computers for fun in her spare time since childhood and has decided to turn that into a career. She is thrilled to be able to use the skills she has learned in support of organizations that she loves and that benefit her community. In her spare time she games, cooks, and is a social media monster. has spent over a decade tinkering with web projects - a visual artist from the tender age of thirteen, a front-end web nerd since eighteen, and an information science geek throughout adulthood, she has blended these disciplines to grow herself into a professional web creative. 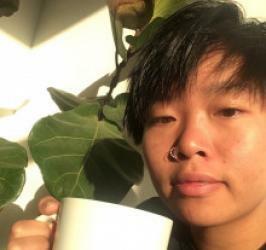 She specializes in design that focuses on organizational and movement storytelling; through both her professional and personal work, she is devoted to uplifting struggles and movements rooted and intersecting in racial, gender, disability, economic, and environmental justice; trans and queer liberation; fair labor; education; anti-capitalism and anti-imperialism. Kristin currently lives in Oakland, CA with her partner and their 3-year-old son. is from Cleveland, Ohio and has lived in Philadelphia since 2013. 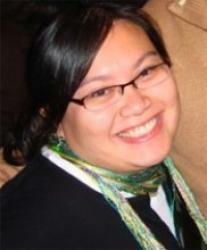 She works with Palante primarily on CiviCRM projects. A devoted co-op nerd, Morgan currently serves on the board of Mariposa Food Co-op in West Philly. Her background is in community development and geographic information systems; she has previously lived in Detroit, Seattle, and New York City. Morgan is a passionate leftist, particularly in the struggle for black liberation and global socialism. is a front-end developer who works with Palante as a Drupal themer and site builder. She first fell in love with pixels in elementary school, where she was taught Logo and BASIC rather than Oregon Trail. 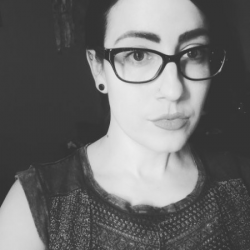 An anthropologist by training and a technologist from the start, Nina once conducted field work in an online Harry Potter fan community that resulted in an ethnography about trust and online identity. She is currently the web director at Hyphen magazine.